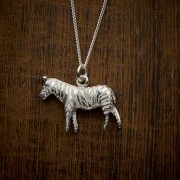 For all you zebra lovers out there. 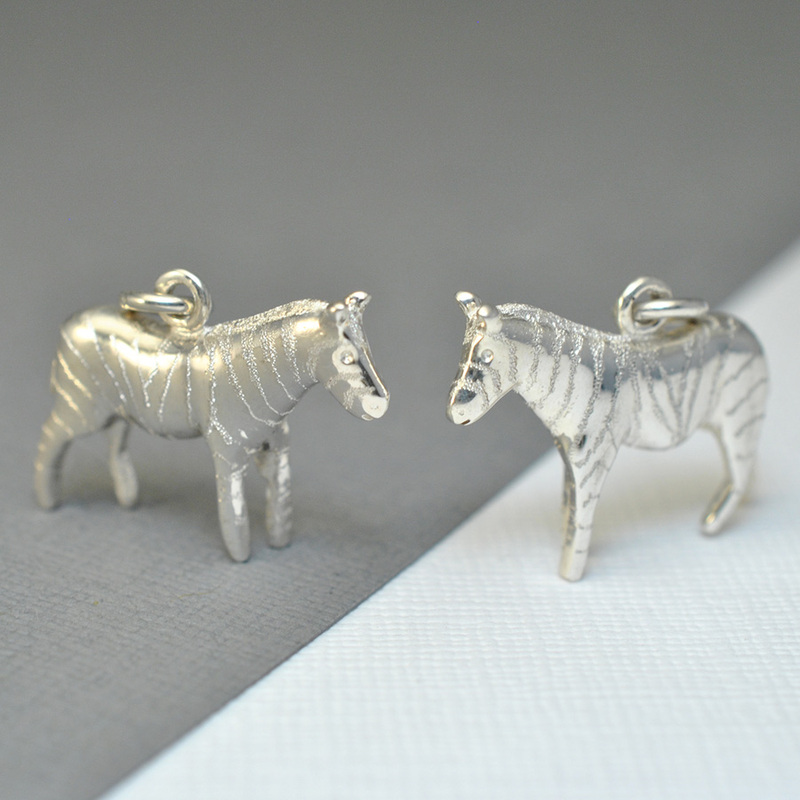 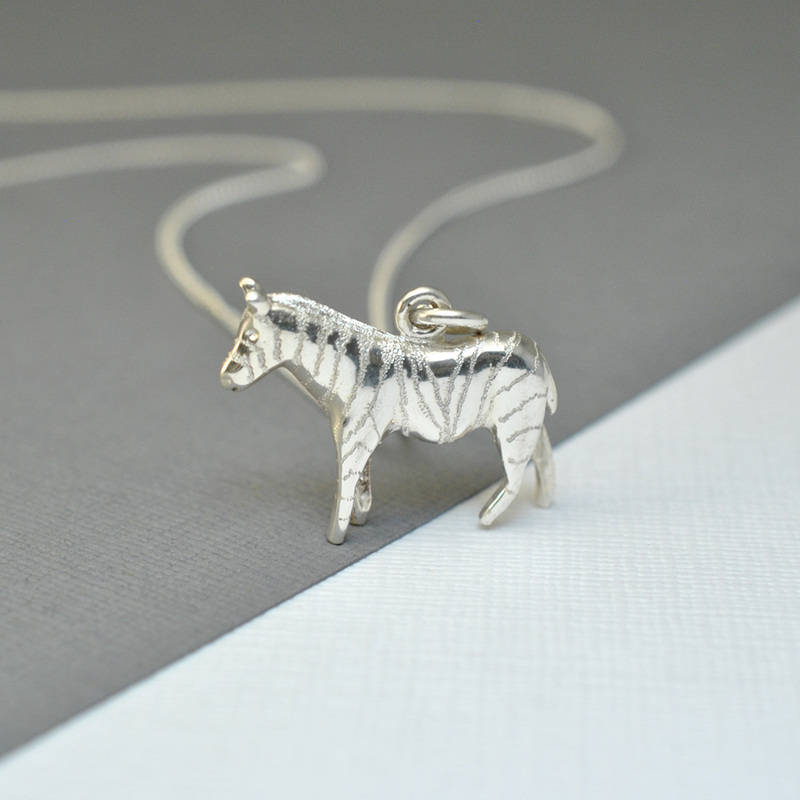 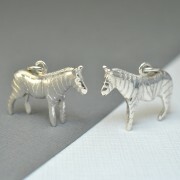 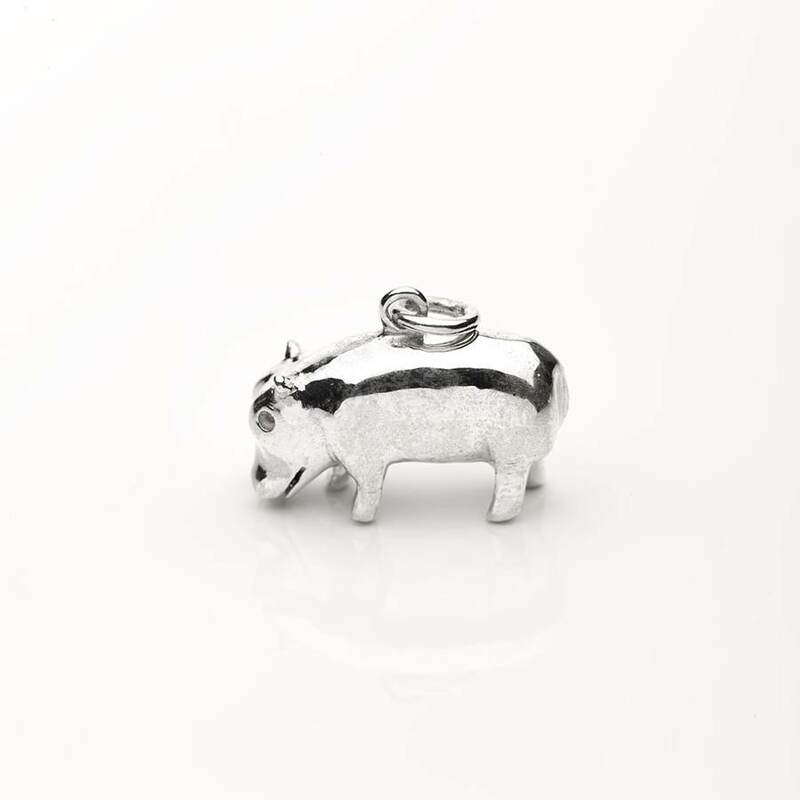 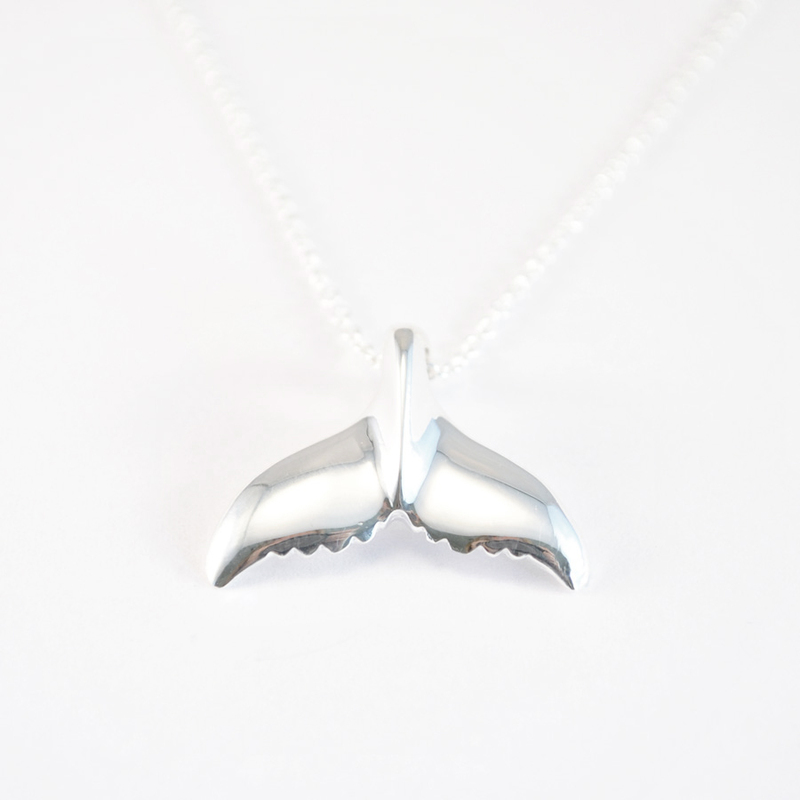 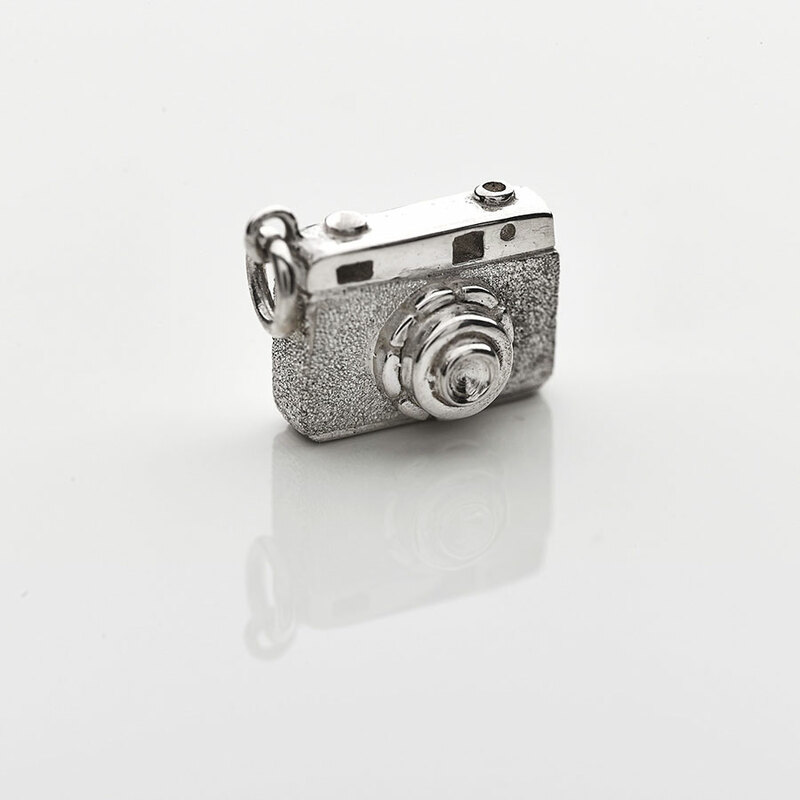 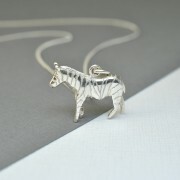 (because we know you’re out there), we’ve introduced this wonderful silver zebra necklace. 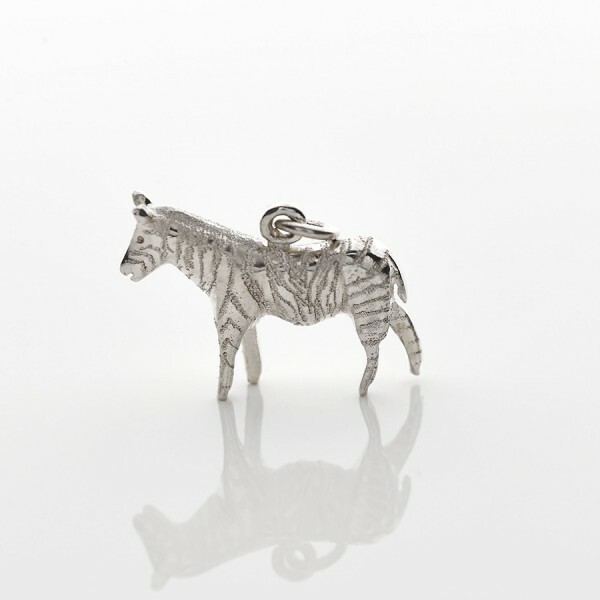 Did you know, all zebras have unique stripes? 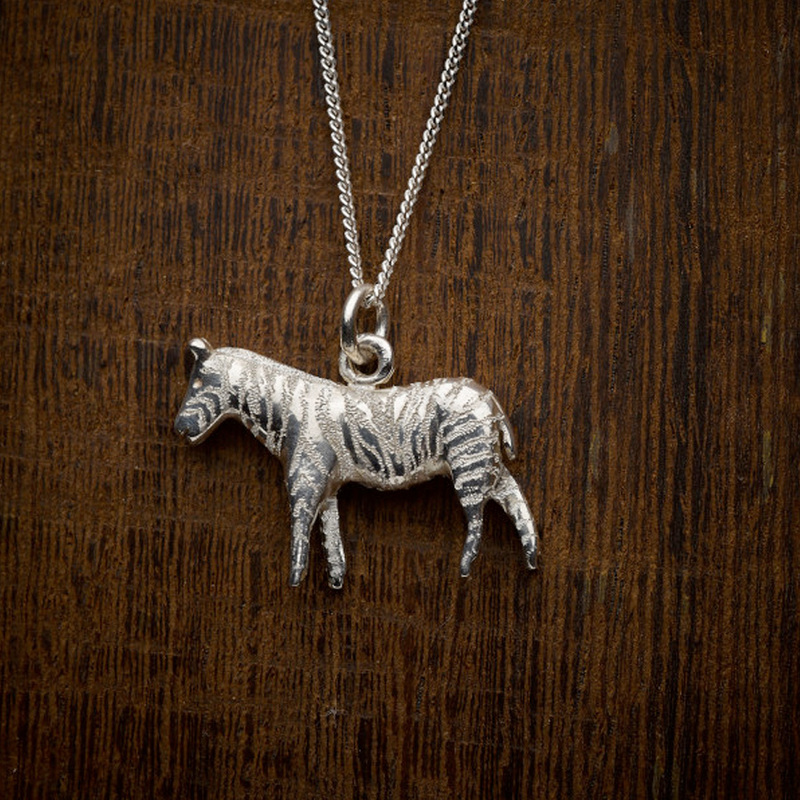 Each one of our silver zebra necklaces are expertly handfinished, meaning they’re as unique and charming as the real thing. 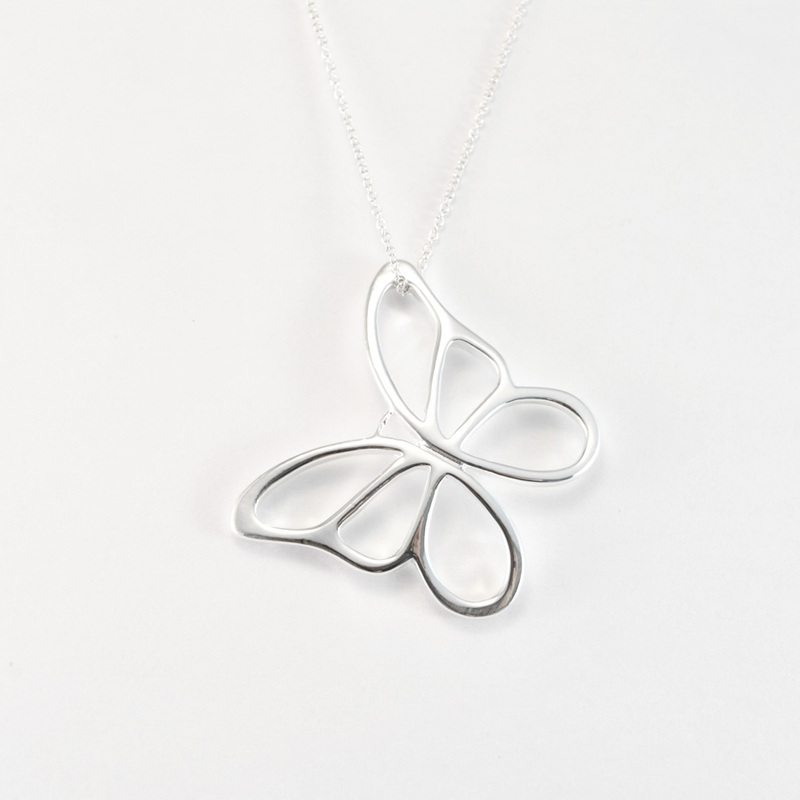 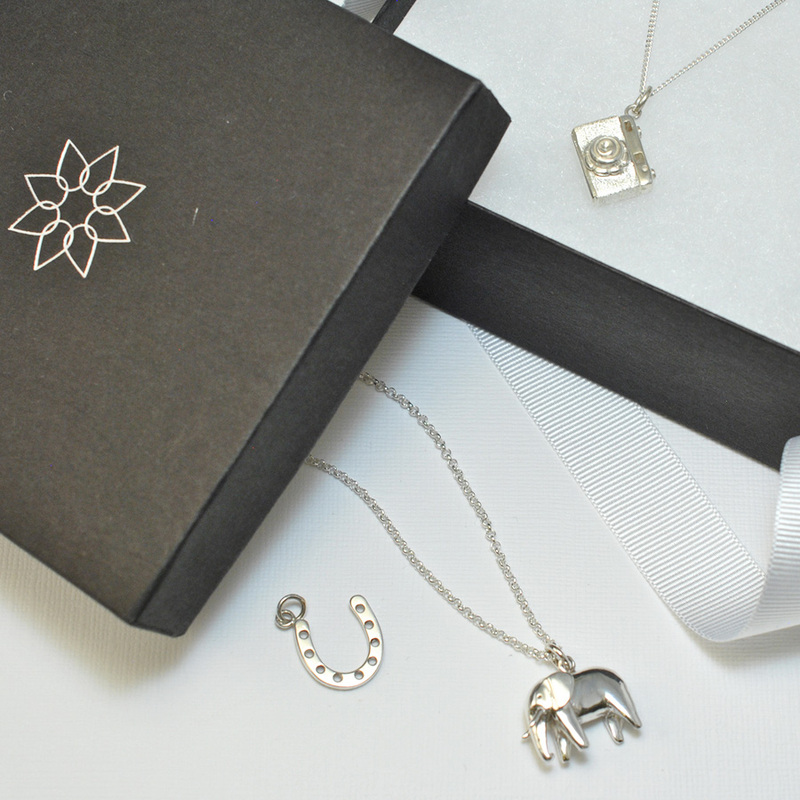 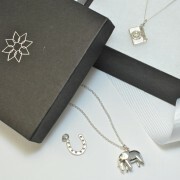 The necklace comes perfectly packaged in our Asimi presentation box complete with bow and silver care card.